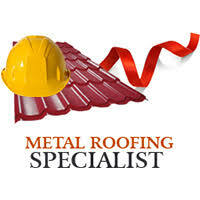 Metal Roofing Specialist’s Inc. is your trusted roofer in the DFW area since 1981. 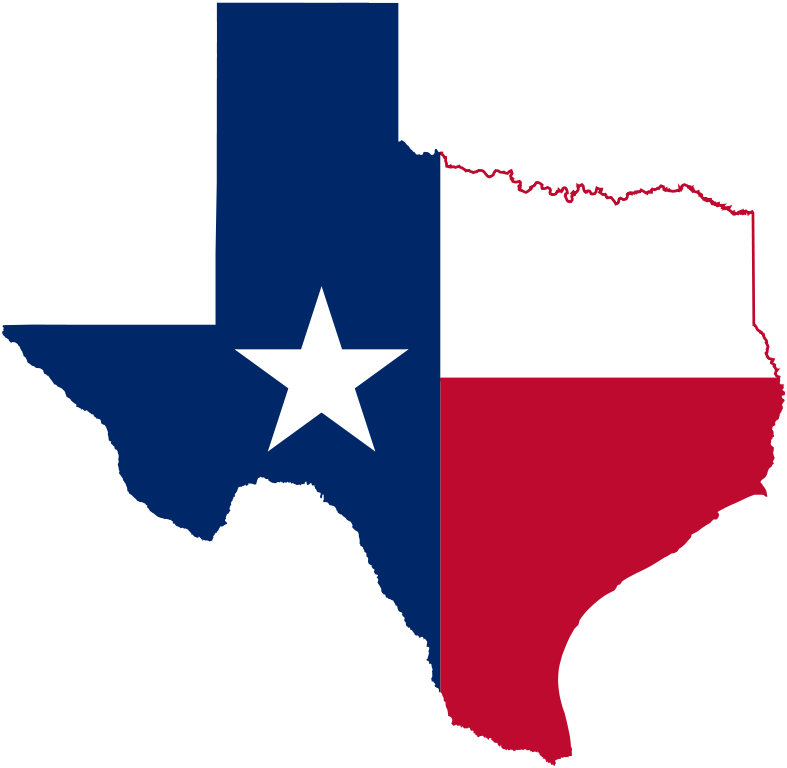 We provide quality metal, and flat roofing systems for Commercial Business and Residential homes in the Dallas and Fort Worth surrounding areas. We have a A+ rating with the BBB, and our customers come first. 100% Guarantee. At Metal Roofing Specialists Inc., we provide quality metal, and flat roofing systems for Commercial Business and Residential homes. Our team strives to be the best at what we do by offering an honest service that is priced fairly. We work with many vendors and will provide you with an energy efficient metal or flat roofing system for your home or office. We guarantee to improve your home or business appearance and protection with a wide selection of metal roof colors. Increase the level of protection and value for your business or home, and providing quality custom standing seam metal roofs for the last 38 years, saving your home or business with energy savings throughout the long life of the roof. 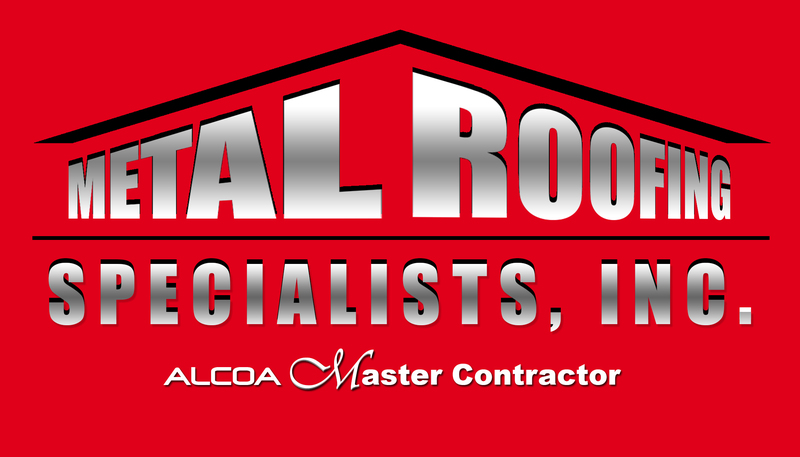 Metal Roofing Specialists or Commercial Roofing Specialists.